The IPL opener will be played at the Wankhede. 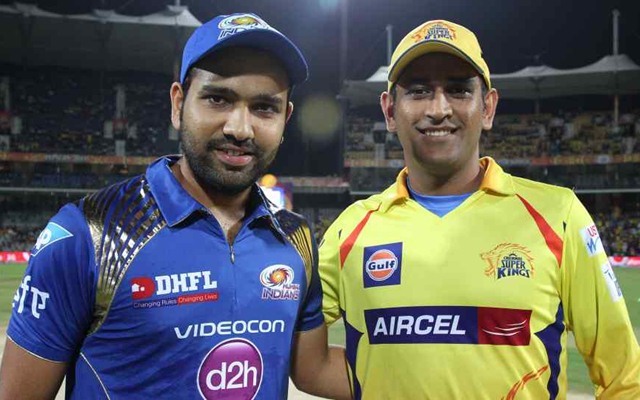 The wait is finally over as the eleventh edition of the cash-rich Indian Premier League as Chennai Super Kings and Mumbai Indians give a kick-start to the season. The finalists of 2015 meet again in the season opener for the season with a renewed vigor. Both the teams among the most followed ones of the competition with MS Dhoni and Rohit Sharma as the respective leaders of their teams. Both the players have become synonymous with the success of the teams and are ready to lead the team once again. Both teams have managed to retain the core. After retaining Rohit Sharma, Krunal Pandya and Jasprit Bumrah before the auction, MI roped in Hardik Pandya and Kieron Pollard at the auctions. 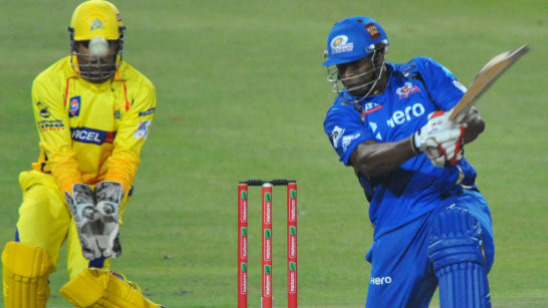 CSK also retained MS Dhoni, Ravindra Jadeja and Suresh Raina ahead of the auction and bought Faf du Plessis and Dwayne Bravo (RTM), thereby forming the core of their team as well. One expects the match to be circled around these key players who will determine the outcome of the game. 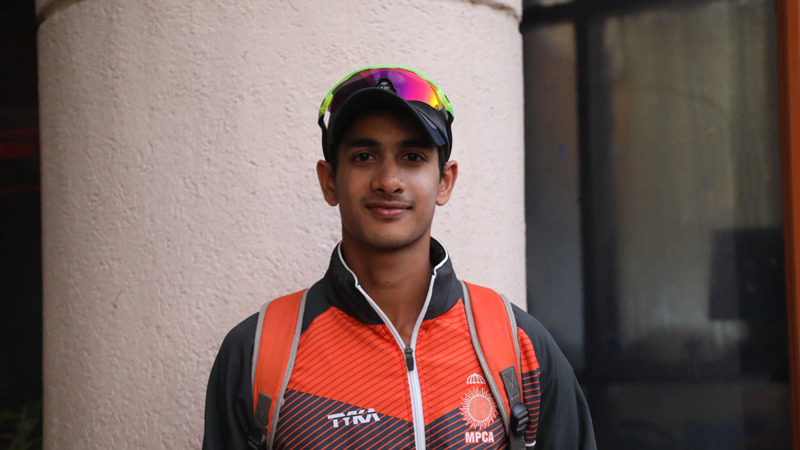 Conditions will be favorable for batting as the match will be played at the Wankhede stadium which is one of the best batting strips around the country. Fans will flock in numbers at the Wankhede, with a majority of them supporting the home franchise. However, there will be also enough Chennai fans raising their voice for their team as well. 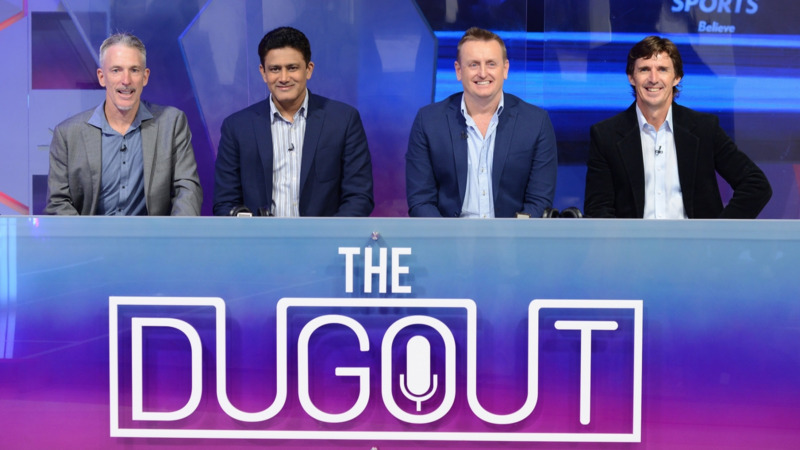 All in all a mouth-watering prospect awaits when both teams set out to play the opener of a brand new IPL season with numerous possibilities. IPL 2018: कौन जीतेगा आईपीएल-11 की पहली जंग मुंबई के चैंपियंस या चेन्नई के शेर?